It gives me great pleasure in being able to touch so many lives with the Word of God through technology like this..God had spoke to me and said that we would be able to take this gospel of the Kingdom to the world.He has perform what He said.His word has and will not for me or you come back void without performing what it was sent to do.Get ready to experience the life God always want for you Zoe The God Kind of Life!!!!!!!!!!!!!!! 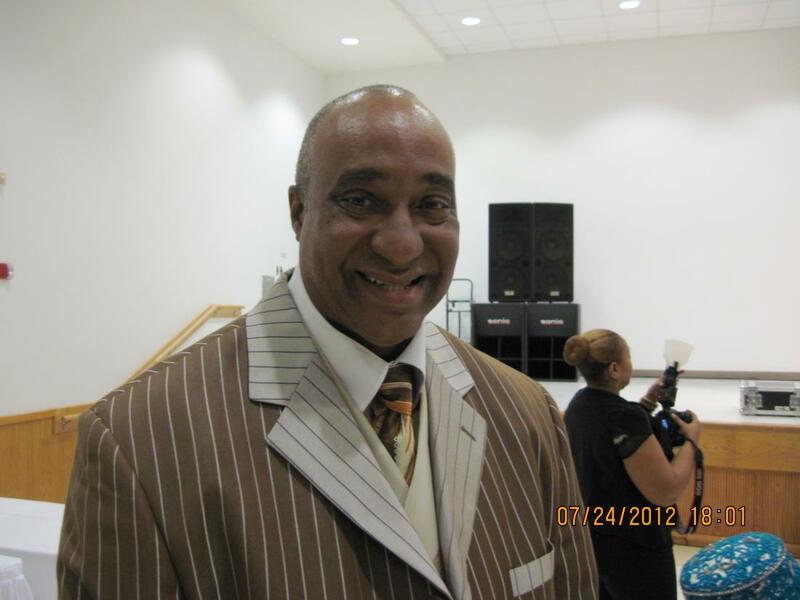 Bishop James_Rice is getting ready to enjoy a Powerful word from the Lord!!!! !